Gunstock Mountain Resort provides the perfect setting for SoulFest. With incredible views overlooking New Hampshire’s Lake Winnipesaukee, Gunstock provides an idyllic setting for this awaited annual summer event. From scenic ski-lift rides to thrilling zip lines to inflatable games, there’s activities for everyone! 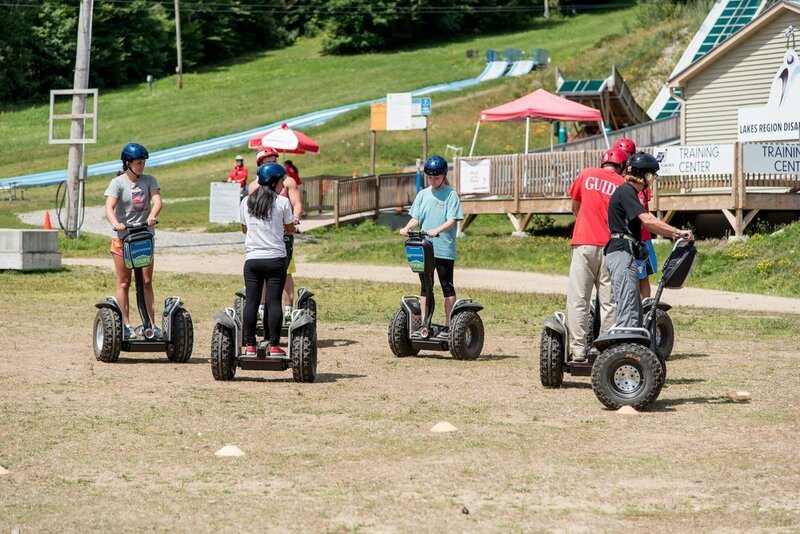 Gunstock Mountain Adventure Park has the best Authorized Off-Road Segway Tour in the Northeast, in fact they were awarded the CEO’s Choice Award for best quality tour. 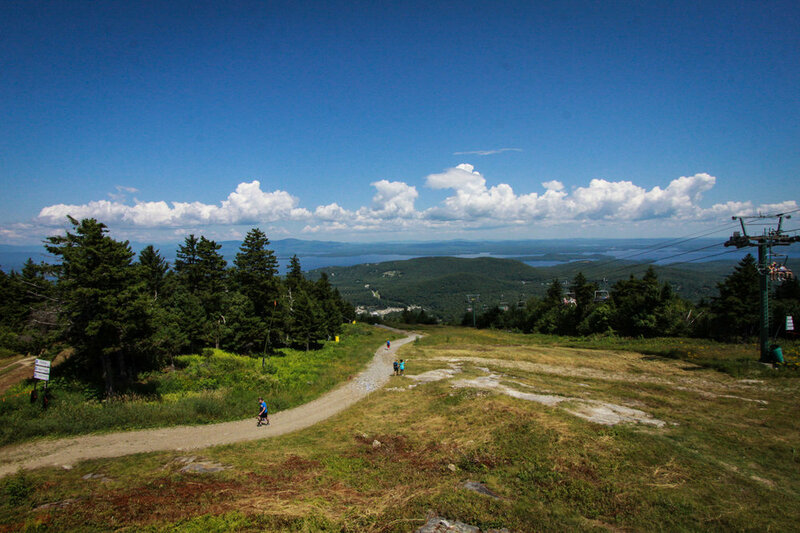 Explore the trails of Gunstock in an entirely new way – on board an Off-Road Segway X2. 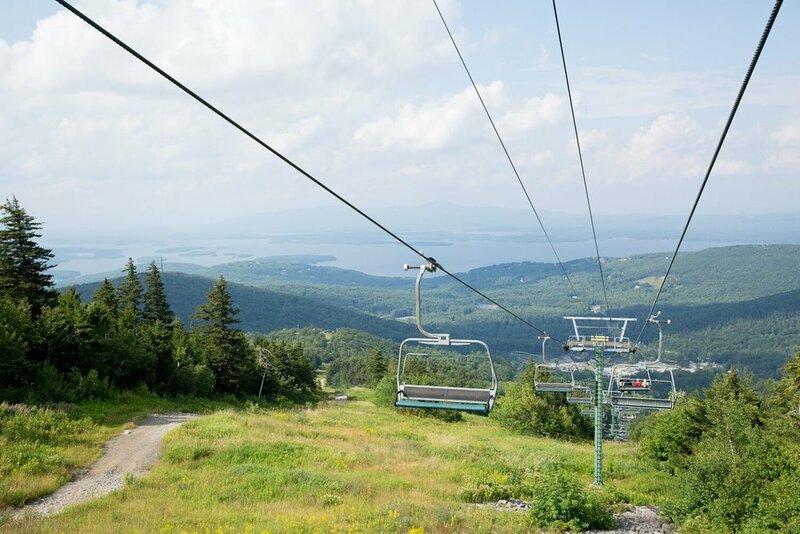 Take a scenic lift ride to the summit of Gunstock on the Panorama Chairlift. Enjoy a leisurely 15-minute ride to the summit where you will disembark to marvel at the beautiful views of Lake Winnipesaukee and Mount Washington. MOUNTAIN LIFT PASSES are required for riding the Panorama Charilift to the top of the mountain for access to the stage. Soar above the trees from peak to peak, and peak to base, traveling over 1.6 miles on one of the longest zip line canopy tours in the continental United States! It is fast, fun and exhilarating. This 2+ hour adventure is for thrill seekers and nature lovers alike. Nearly 4100 feet long and with speeds up to 25 mph, this mountainside rollercoaster is designed with swooping turns, banked corners, rolling drops, and 360-degree turns. Built within the trees along Gunstock’s pond, Aerial Treetop Adventure is New England’s Largest Aerial Obstacle Course. Explore Gunstock from a bird’s eye view! 91 different challenges are securely suspended within the trees in 8 courses, including the Explorer Course just for kids. Take advantage of the trail network maintained by the Belknap Range Trail Tenders. Home to the 1/4 mile, handicap-accessible boardwalk with benches for resting. Gunstock’s 3-acre fishing pond is stocked on a regular basis through NH Fish and Game - bring your poles! 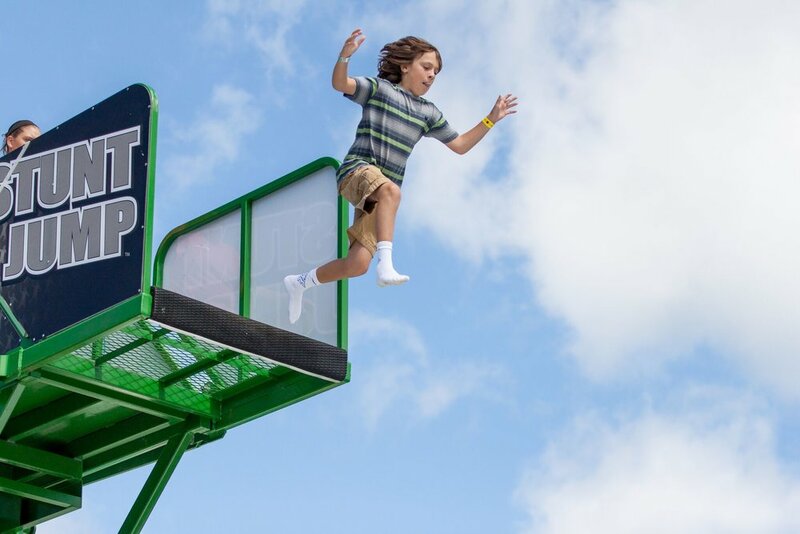 Waivers: Anyone under the age of 18 must have a signed Discover Adventure waiver by a supervising adult on site or have a pre-signed and notarized waiver upon arrival. Ages 16 and 17 can participate without an adult on site however must have the waiver notarized and signed ahead of time. Discover Adventure Waiver. *Must be a festival attendee with wristband to ride the chair lift during Soulfest: Aug 2-4, 2018.